I’ve been away for so long and I’m missing this space. Doesn’t mean I’ve not been aware of beautiful things though in spite of my baby brain! Just wanted to share a thing of beauty. 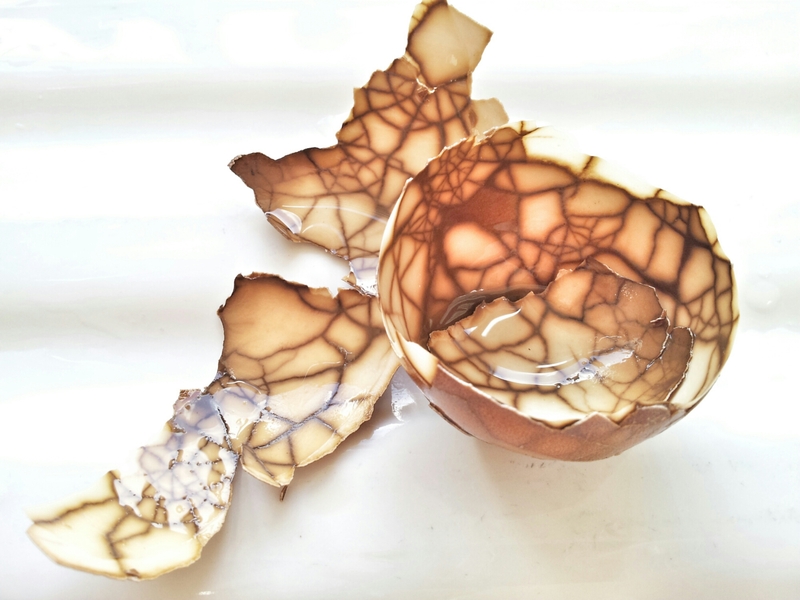 A friend made me some Chinese Tea Eggs this weekend and I just love the pattern on them when you peel off the shells. They are also delicious. Enjoy! Categories: Food & Drink, Life Lately, WOW Wednesdays | Tags: beauty, Chinese Tea Eggs, photography | Permalink.